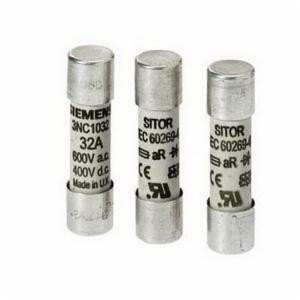 A fuse is an electrical safety device that operates to provide overcurrent of an electrical circuit. 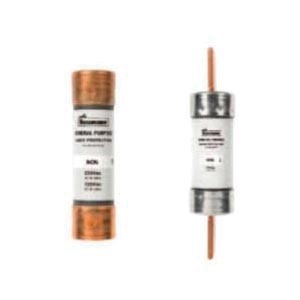 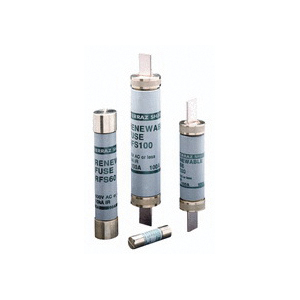 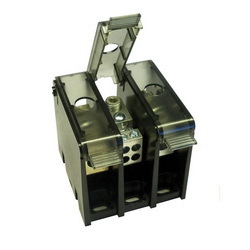 fuses blocks are used to mount and protect fuses while enabling fuses to be changed quickly and easily. 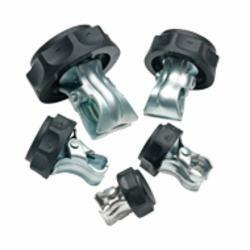 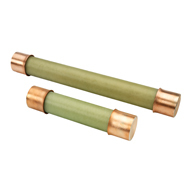 fuse holders are used in a variety of applications including automotive, household electronics, telecom and many others. 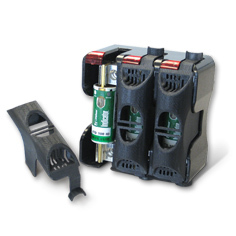 fuse holders are used to mount and protect fuses. 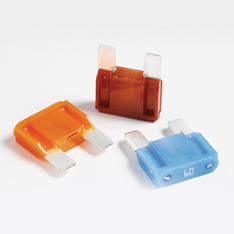 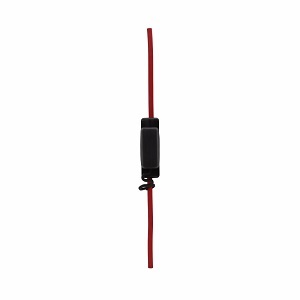 fuse holders facilitate the quick and easy changing off uses.